for less than you imagine. We have already helped many companies like yours to improve their facilities. 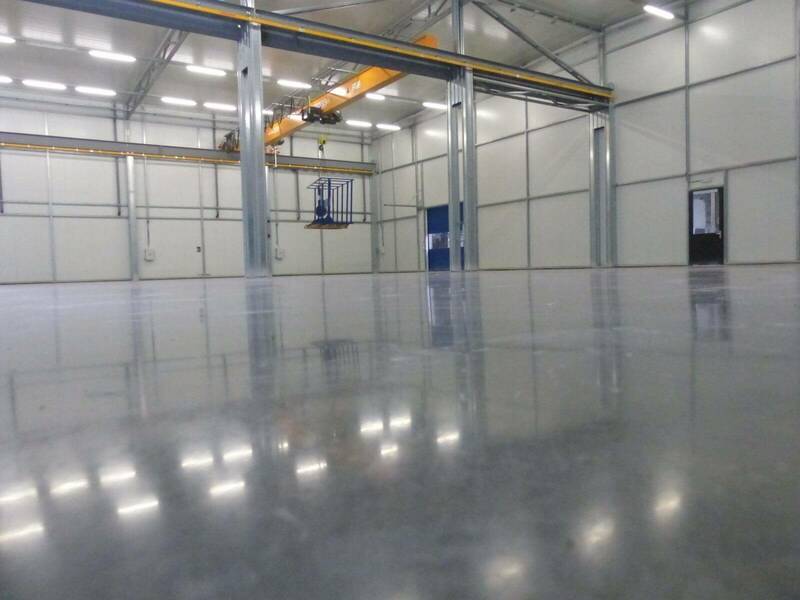 The BECOSAN® system is specially designed to give your industrial concrete floor the following properties: dust-proof, abrasion resistance and a very easy maintenance. There are three types of finishes: high-gloss, semi-gloss or matt. The value of your facility or property is increased by improving the quality and finish of your floor. In addition, its lifespan is extended considerably. BECOSAN® is one of the most certified systems. Among our certifications: ISO-9001 for Quality management, HACCP for food safety management system, including packaging, distribution, etc. Large surfaces can be treated in a short time and without major interruptions in production facilities. 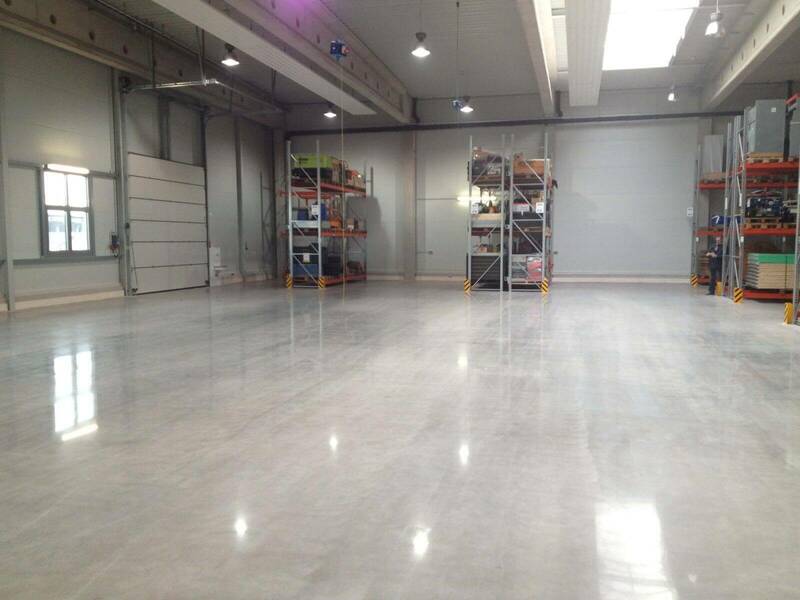 The treatment has been developped for new and existing industrial concrete floors. 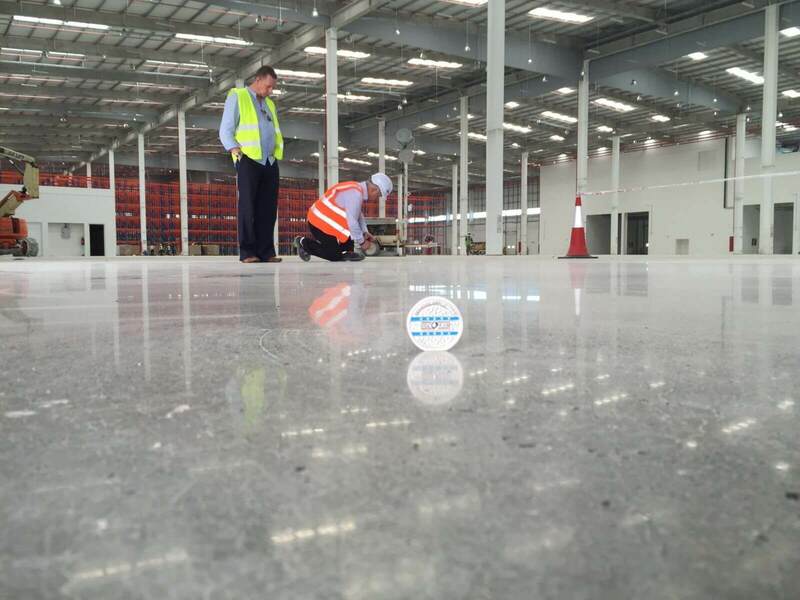 We offer you a free sample which allows you to experience the dust-proof properties on your concrete floor. 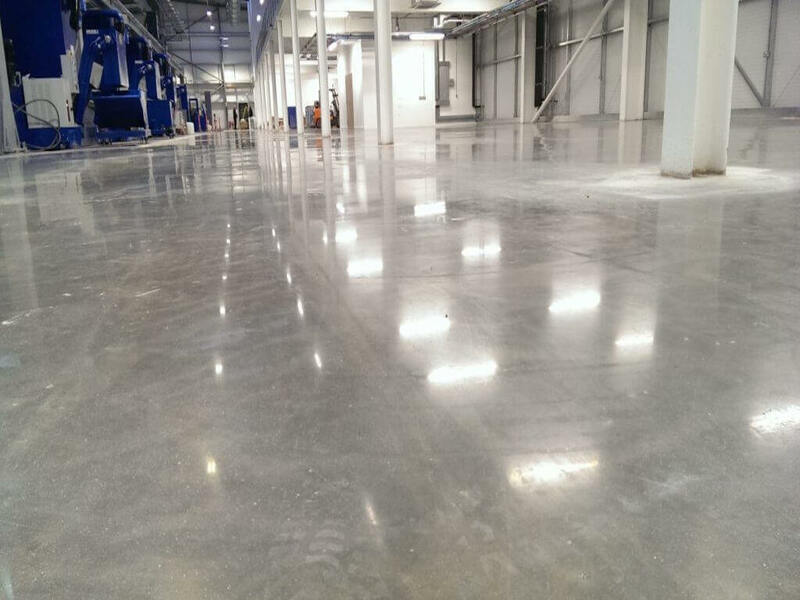 Currently, we only carry out works on large surfaces, with a minimum of 1000 square meters. How can i get a free sample? 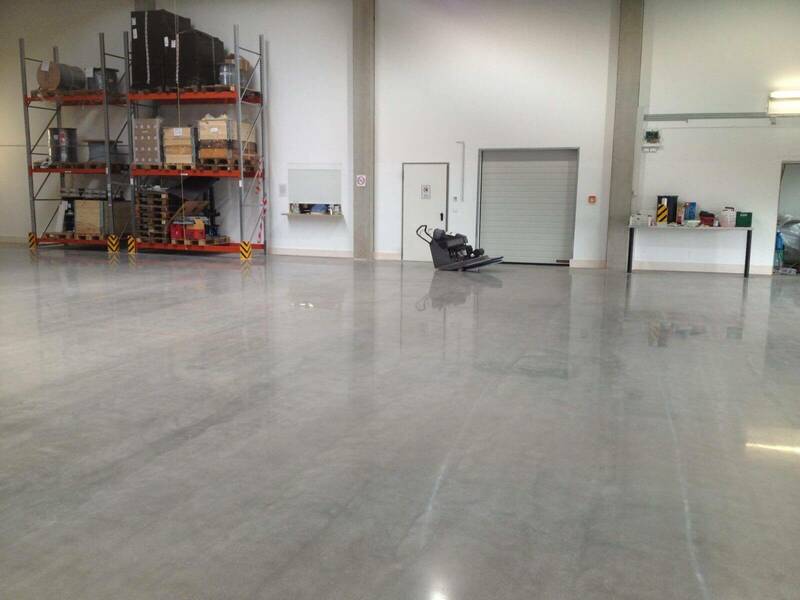 Lower maintenance costs on your concrete floor due to easy to clean properties cut down your cleaning costs dramatically. Special dust-proof treatment. This treatment will stop concrete dusting. Dust particles will not be able to leave a treated surface. 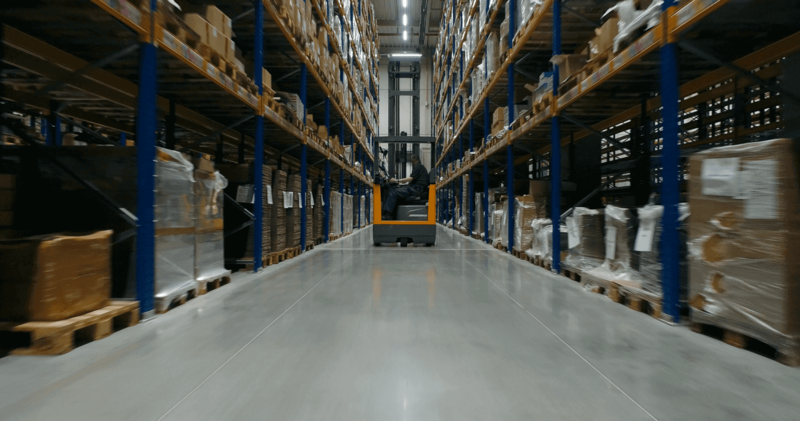 The treatment creates a dense surface, improves the abrasion resistance and increases the life span of your floor with a single investment in a sustainable and multifunctional surface. We treated our floor with BECOSAN®. Dust problems have been solved permanently and our property has now impressive aesthetics. Furthermore, the surface is very easy to clean, since our facilities require hygienic conditions that are now easier to maintain. After two years, the benefits which our floor offers are excellent and unchanged. 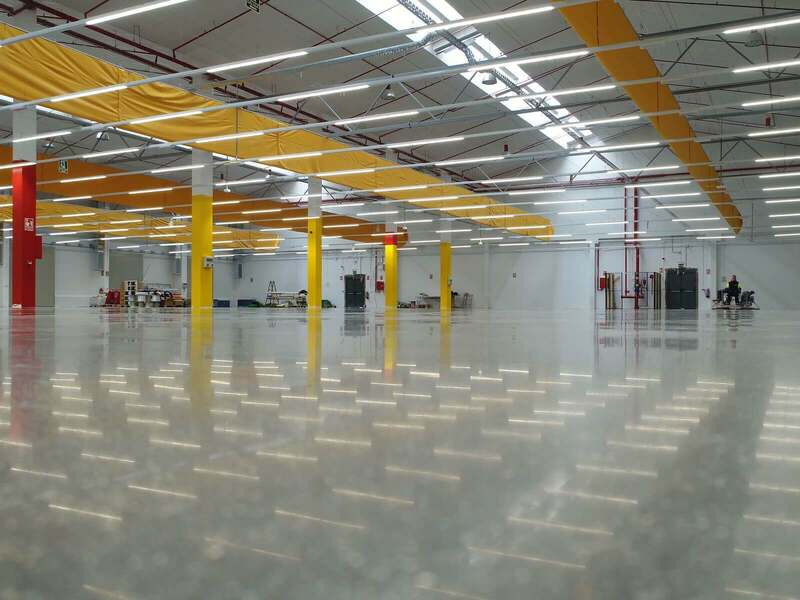 The dust proof environment and its luminosity make our logistic center a much healthier and safer place to work. Additionally, we have prevented all the wear of the machinery and fork-lifts that we had before. 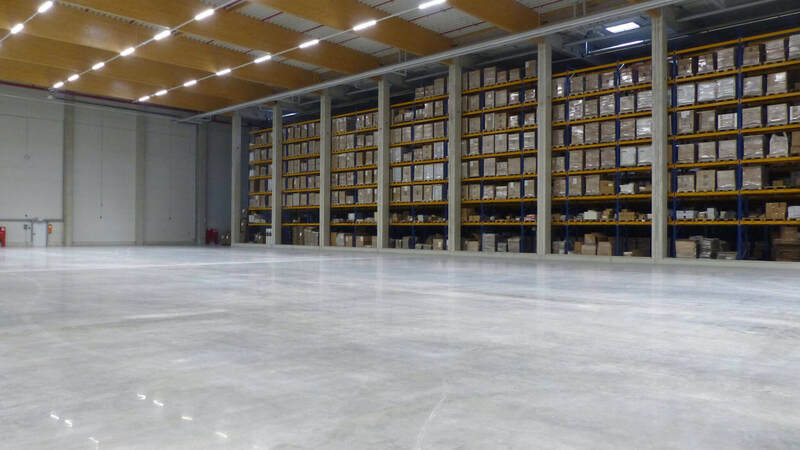 Finish options for industrial concrete floors. 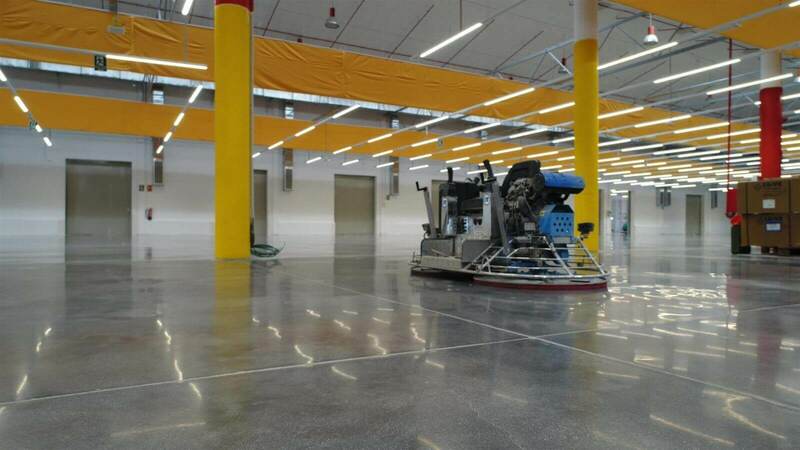 The following floor finishes are available by a polishing process with ride-on power trowels, combined with the application of our products: BECOSAN® Densifier and BECOSAN® Protective Sealer. There are different types of finishes, depending on the desired aesthetics and the customer needs. 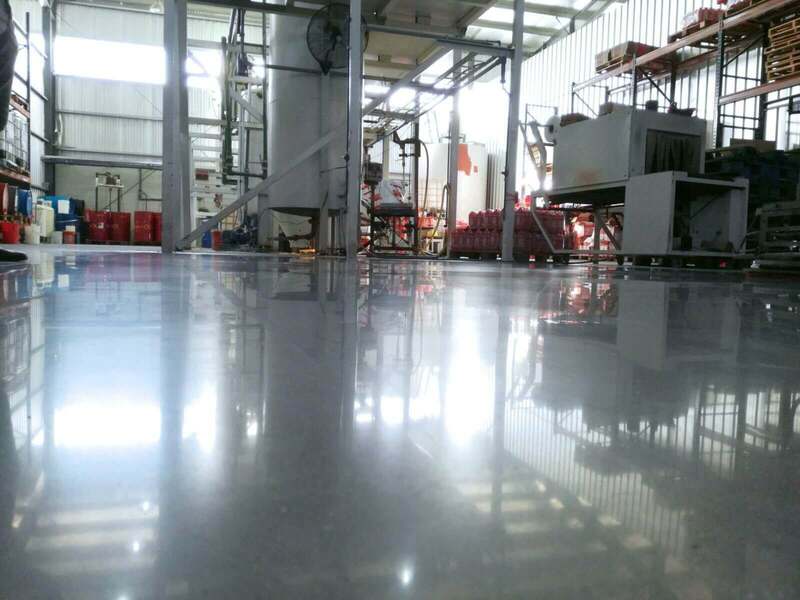 We always recommend a high gloss finish, as the final outcome enhances the floor and grants the highest benefits. 6 Step procedure that provides the floor with the best system features. It is the most popular version within our customers. 4 Step procedure for customers that demand less luminosity, all system features are provided with a slightly lower gloss level. 2 Step procedure, recommended for parking areas, and spaces, where a gloss finishing is not an issue. A specialist will contact you to advise you and answer your questions. Please leave us a contact number. Thank you! 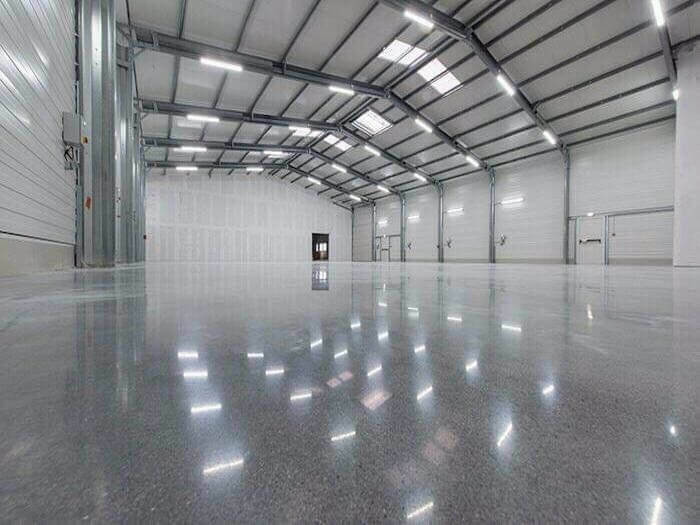 We are a leading manufacturer of systems for dust proofing, renovation and protection of industrial concrete floors. 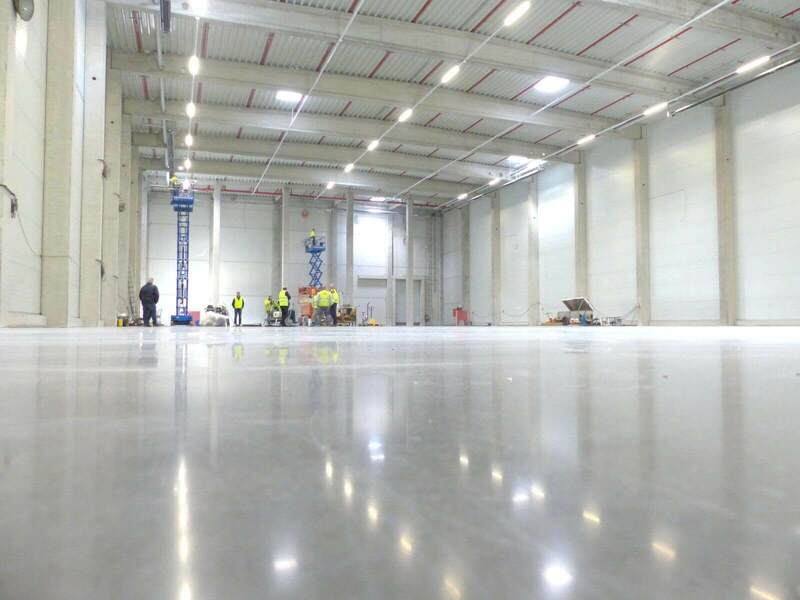 The patented BECOSAN® system is manufactured in Europe and used by the world’s largest industrial flooring companies. © 2018 BECOSAN | © 2018 BECO TREAT ApS | All rights reserved.